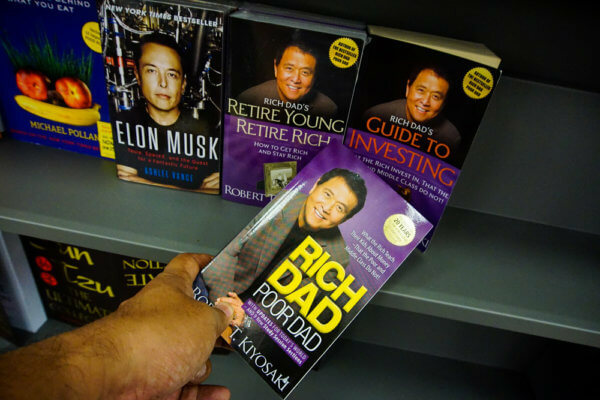 Robert Kiyosaki is no stranger to the world of finance. The author, businessman, and motivational speaker is widely known for his “Rich Dad Poor Dad” book that sold over 32 million copies. A big proponent of investing in real estate, the Vietnam veteran (and former Marine helicopter gunship pilot) is also a fan of cryptocurrency. In an interview with Australian media, Robert Kiyosaki says that the largest financial crash in world history is coming. He says he does not know the exact form, but he does blame the reckless money printing policies of the US Federal Reserve for blowing up the current bubble. The problem is it also became invisible, so they could print as much as they wanted. That’s why savers got wiped out. So for the average person, just buy some Aussie gold or silver coins from the Perth Mint. When the dollar goes down, gold goes up. 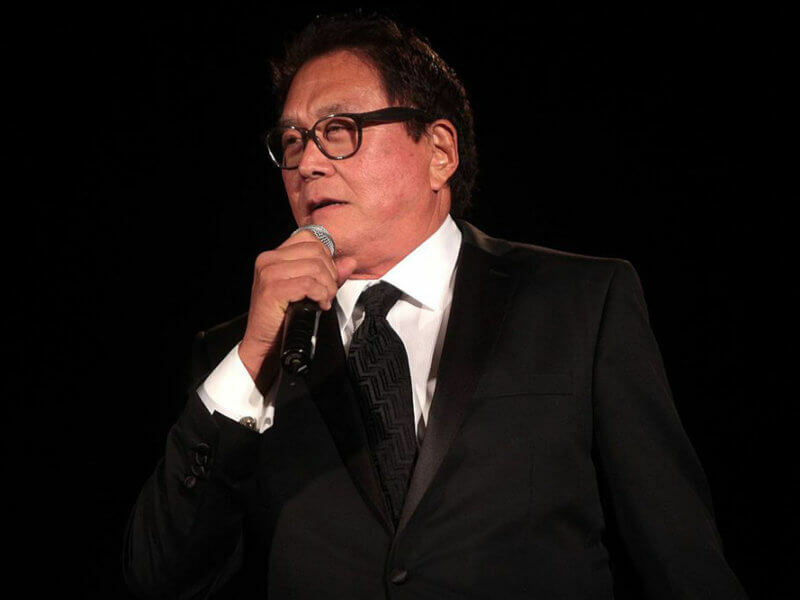 Kiyosaki, unlike many of his financial peers, is a big fan of cryptocurrency. He says that there are three kinds of money today: God’s money, government money, and the people’s money. God’s money is gold and silver. He says that both will still exist even when cockroaches go extinct. As such, they are essentially eternal. Government money is fiat currency, such as the dollar and euro. Then there’ the “people’s money,” which is cryptocurrency. I think the dollar is toast because Gold and Silver and cyber currency are going to take it out … The US dollar is a scam. I think we’re watching the end of the dollar. That’s what I’m saying. It’s refreshing to see a notable name in the financial self-help world be bullish on cryptocurrency. Kiyosaki has long been a proponent of people increasing their financial IQ, which dovetails nicely with the cryptocurrency marketplace. Younger people are educating themselves on the economic opportunities and freedom created by Bitcoin and other virtual currencies, and they’re much more willing to invest in them than older generations stuck in their ways. Multiple high schools and colleges are now teaching students about cryptocurrency and blockchain technology. Are you surprised by Robert Kiyosaki’s view on cryptocurrency? Let us know in the comments below. Images courtesy of Wikimedia Commons/@Robert Kiyosaki and Shutterstock.